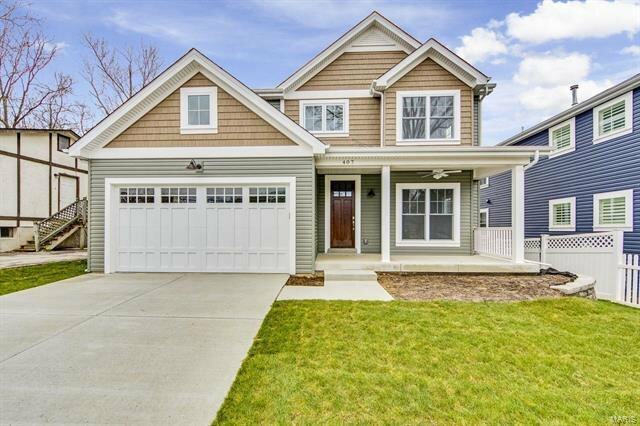 Welcome home to 407 George Avenue! 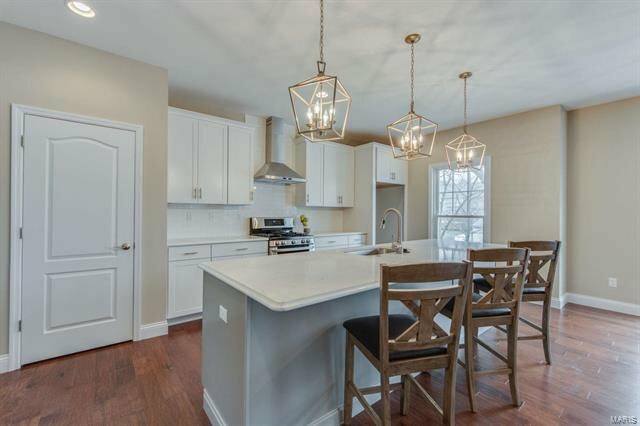 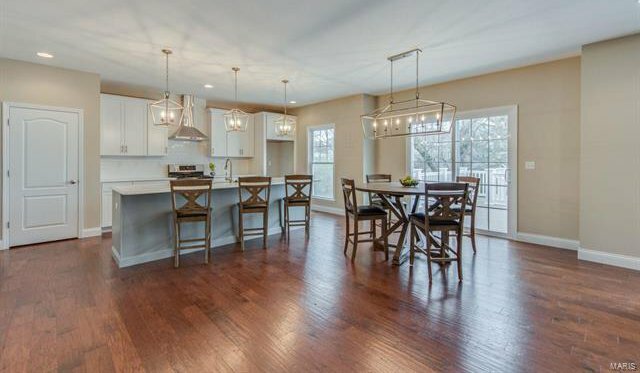 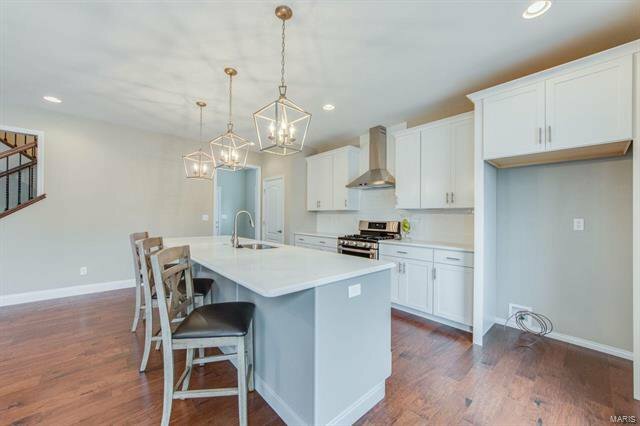 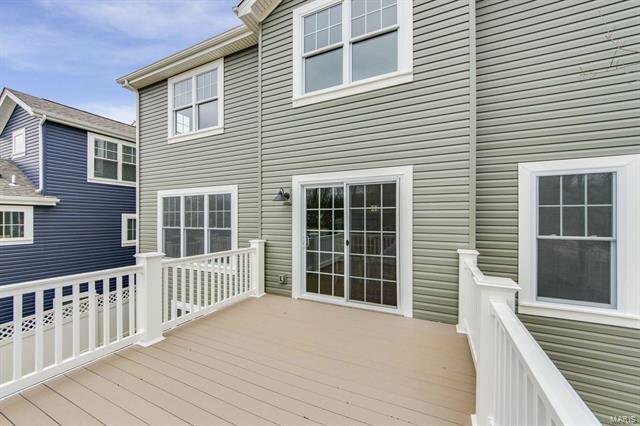 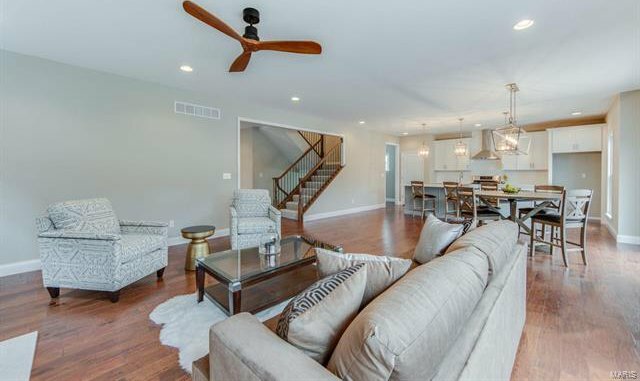 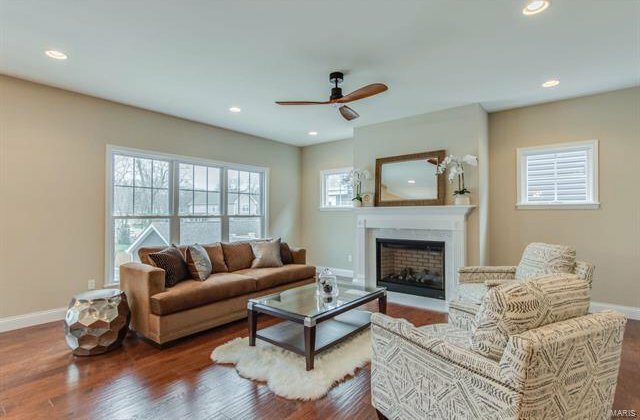 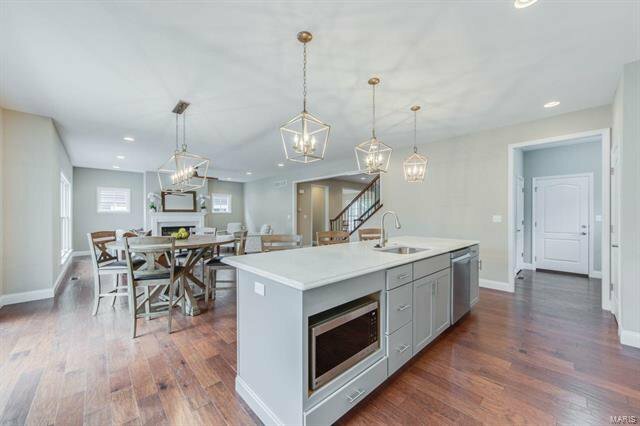 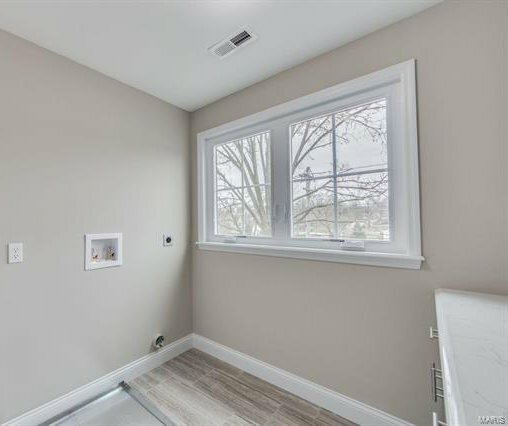 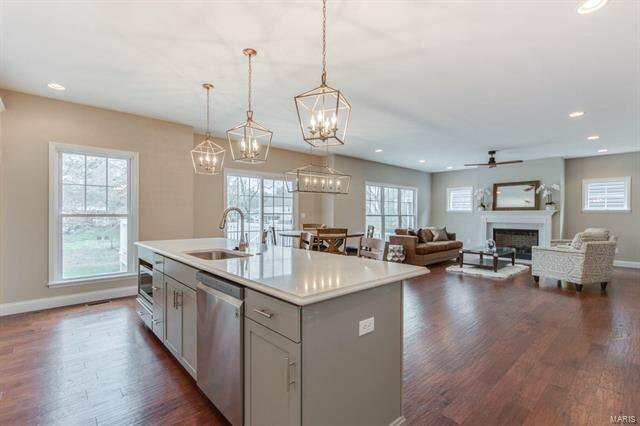 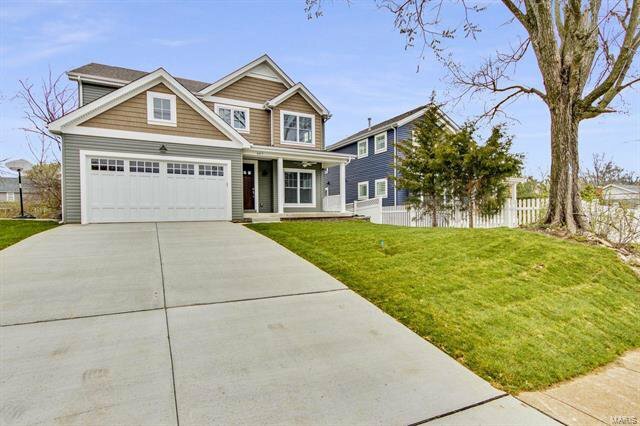 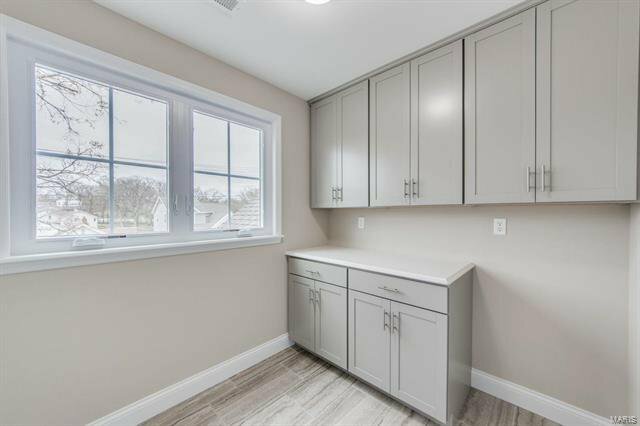 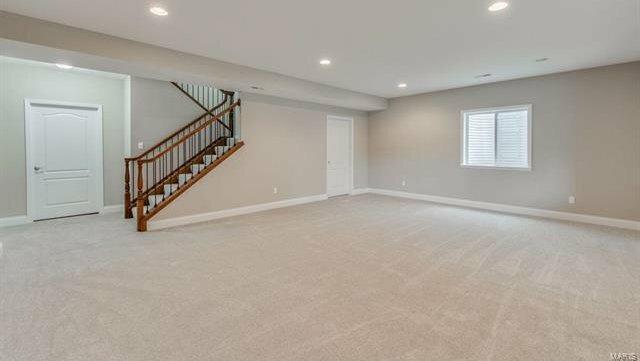 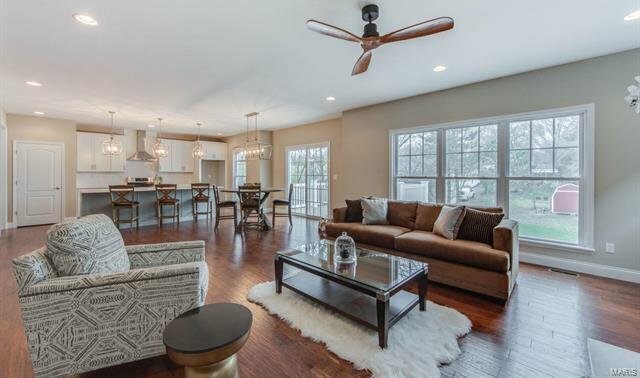 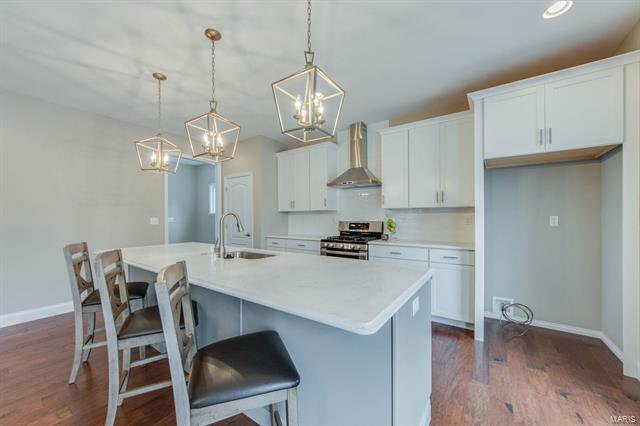 This gorgeous new build sits on a deep lot in Kirkwood, offering an abundance of backyard space! 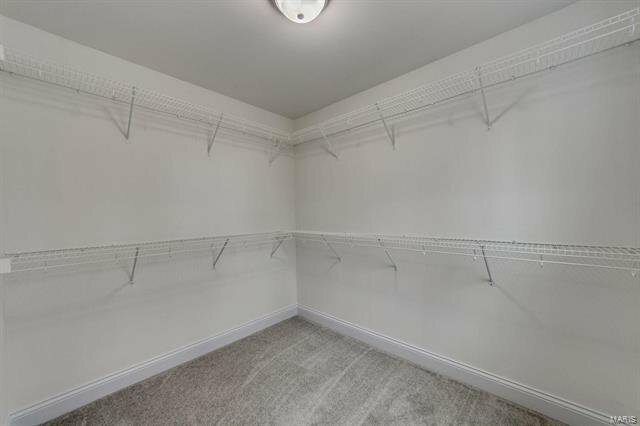 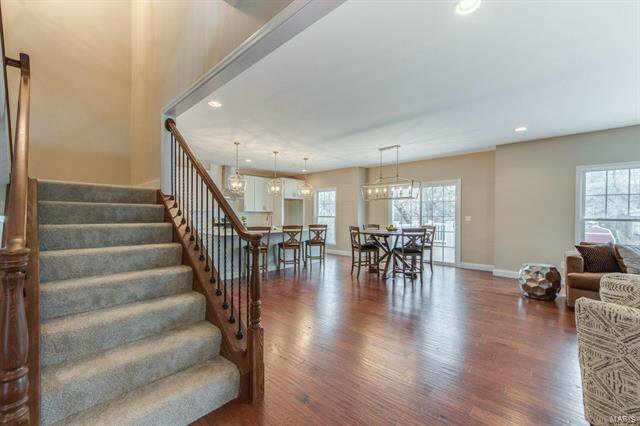 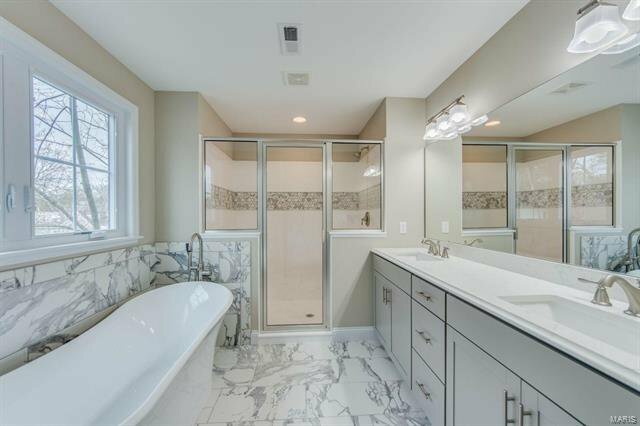 With over 3,660 sqft of total living space, this house has it all. 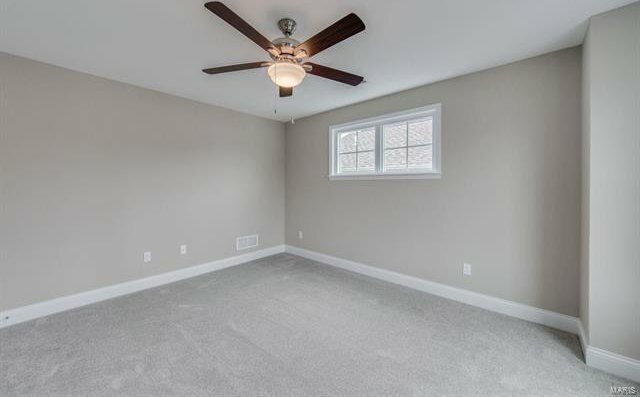 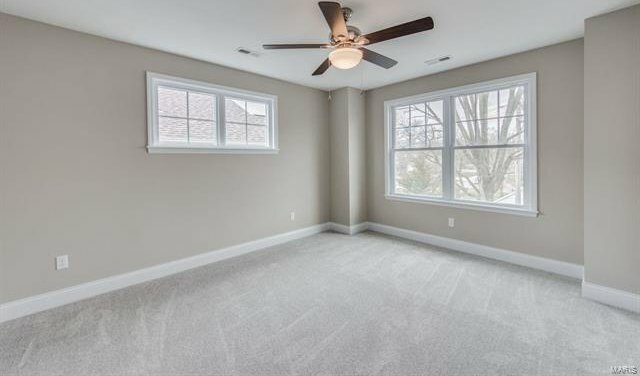 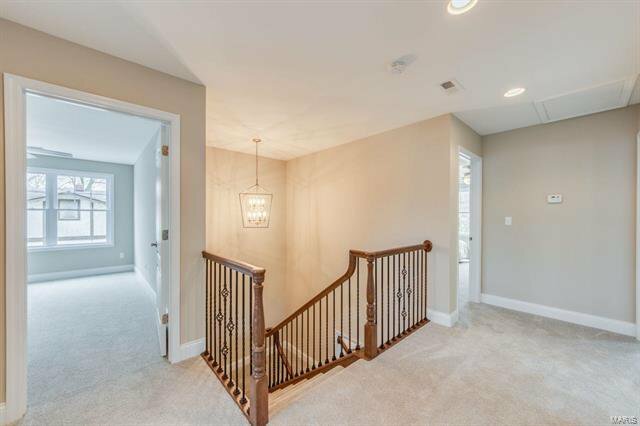 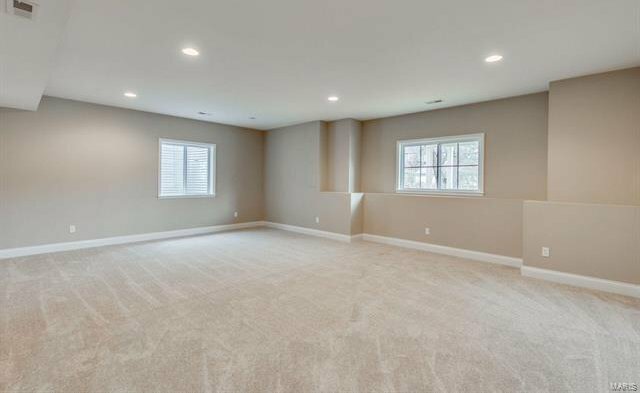 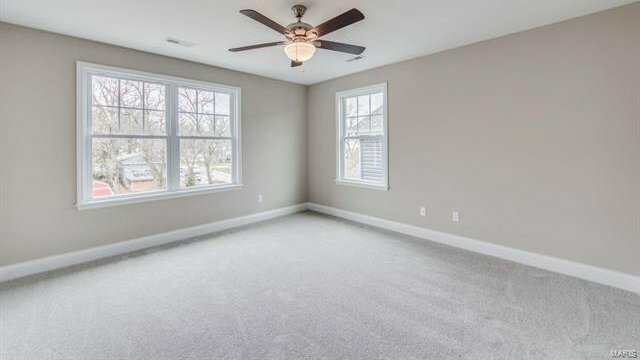 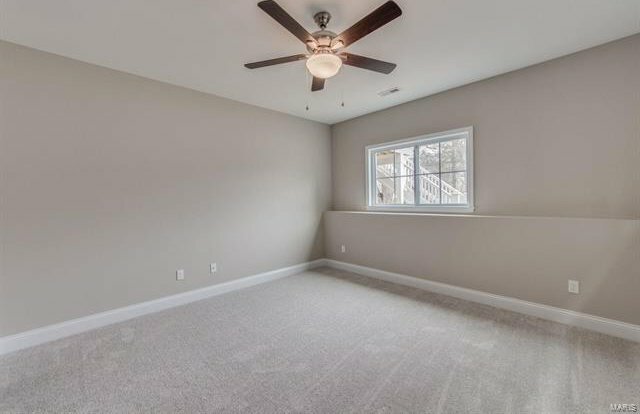 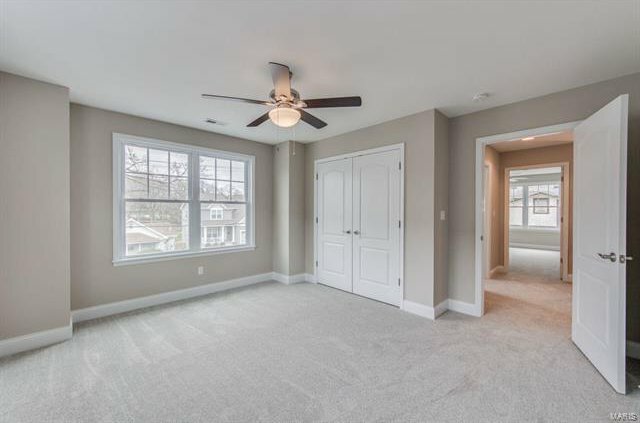 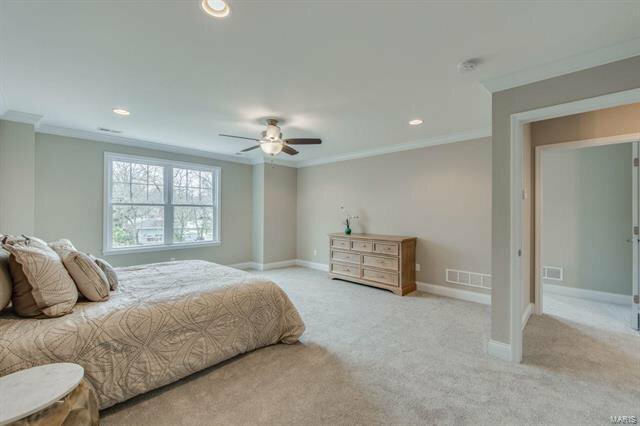 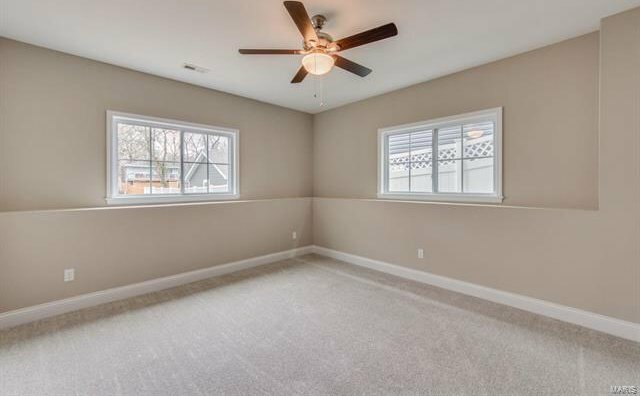 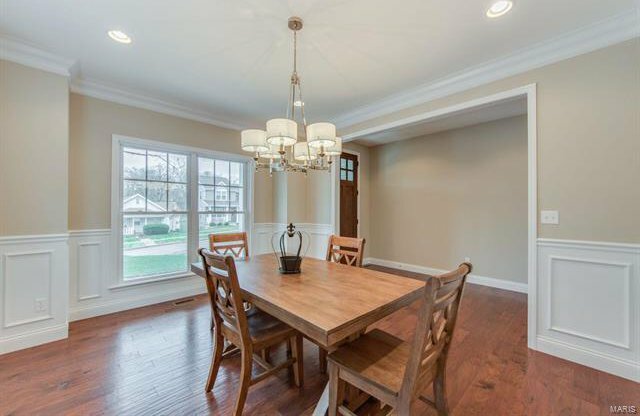 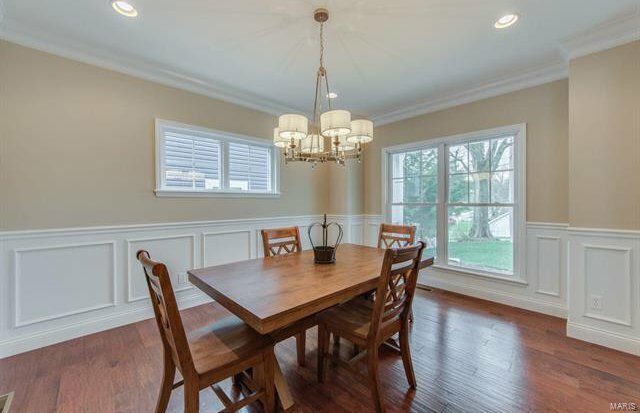 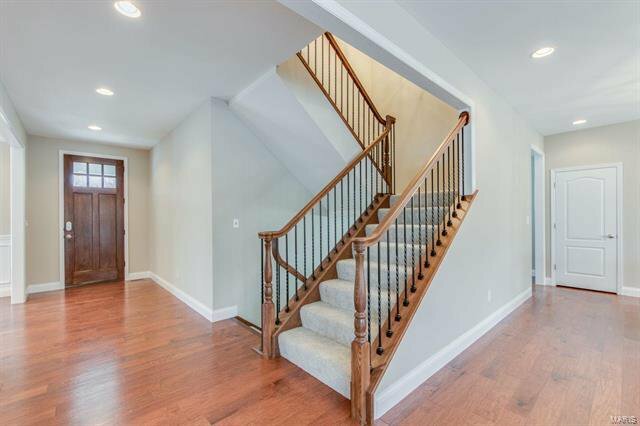 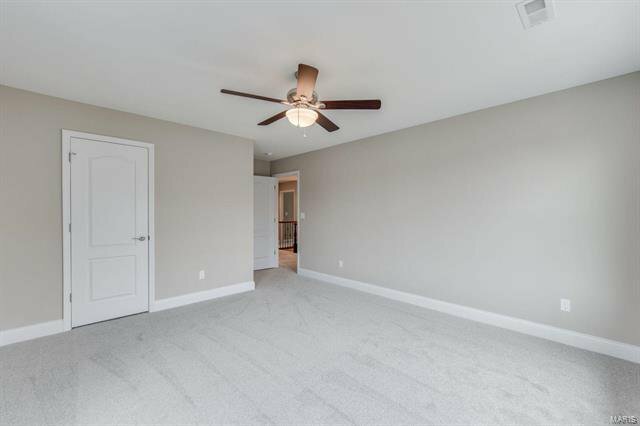 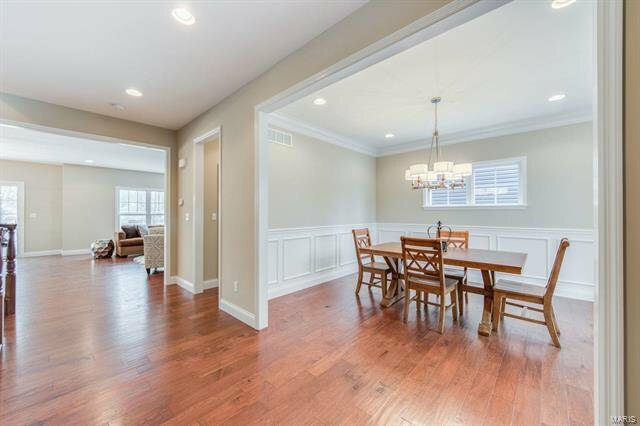 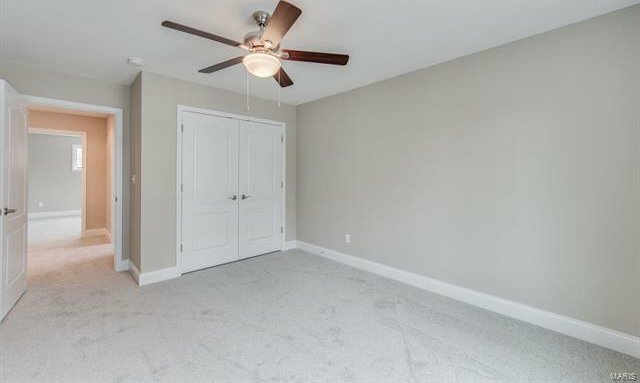 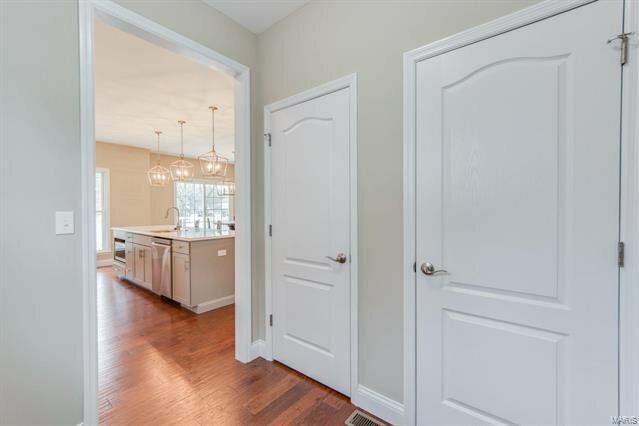 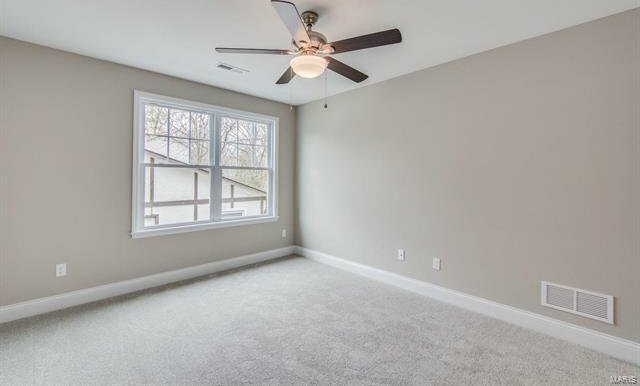 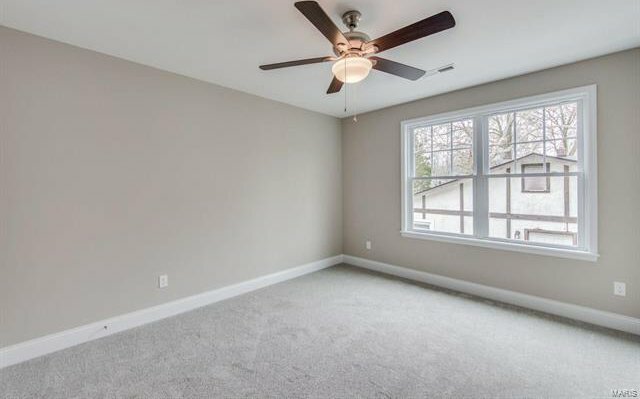 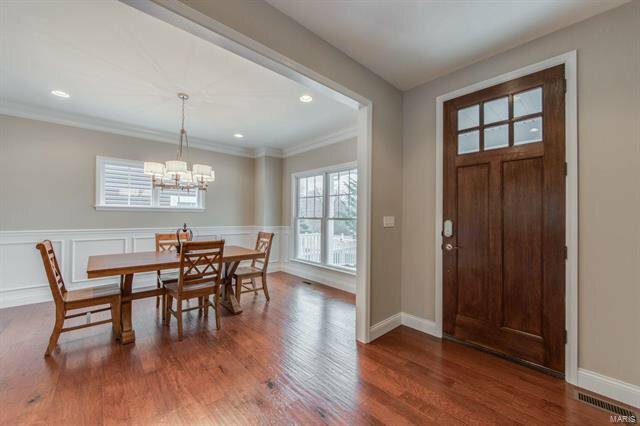 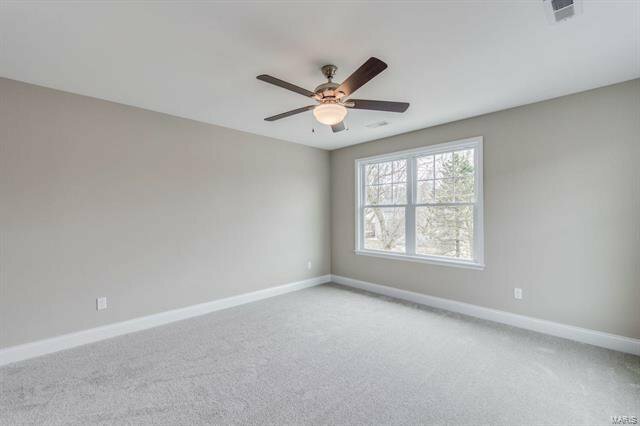 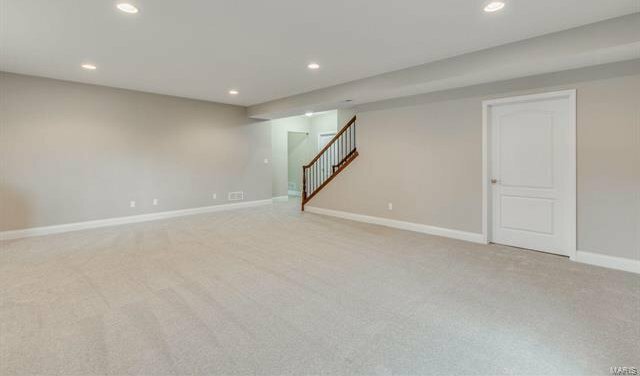 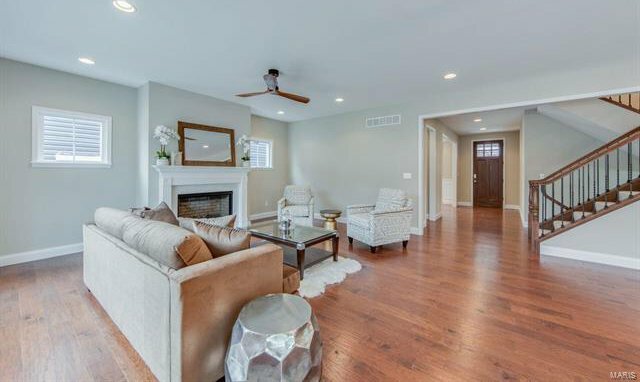 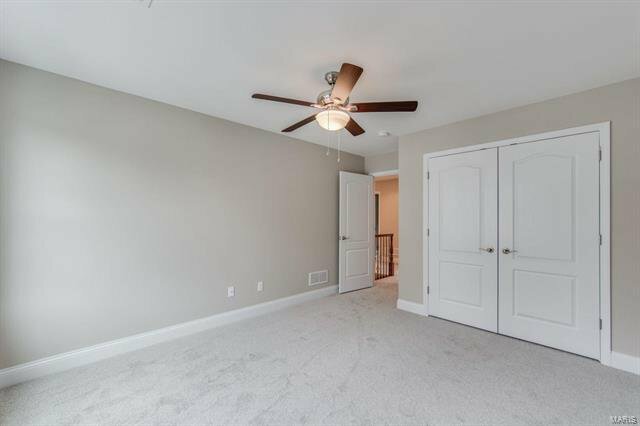 Hardwood floors throughout the main level make this open floor plan flow seamlessly. 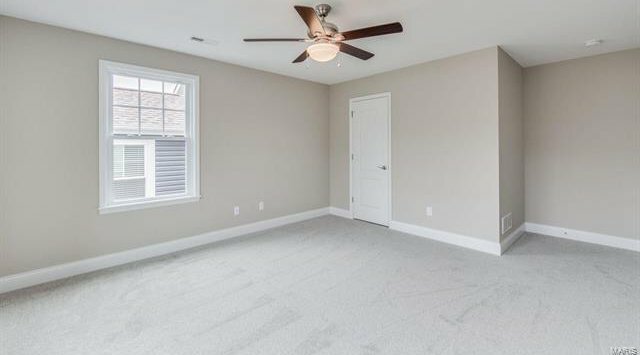 The extremely large open concept kitchen, dining and living room, with gas fireplace, offers plenty of room to entertain. 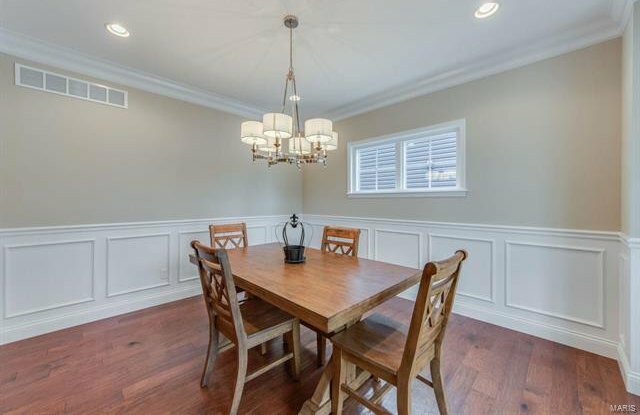 The craftmanship and details of this home set it apart from any other. 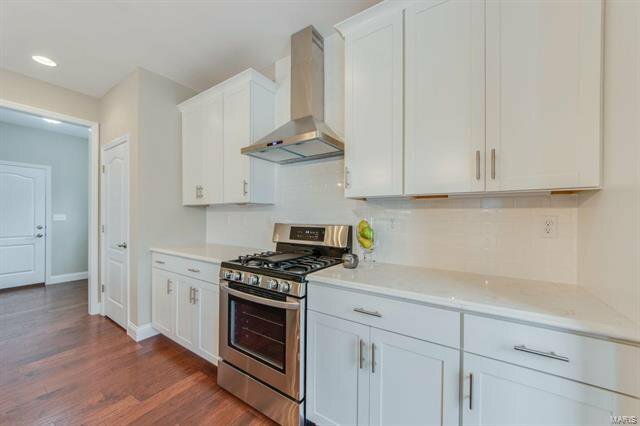 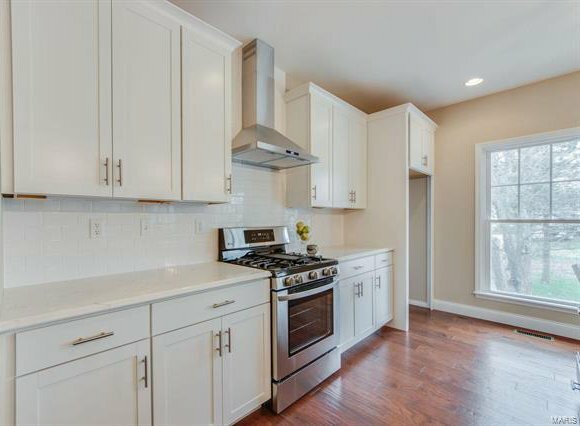 Offering quartz counter-tops, 42” cabinets, 9’ ceilings and stainless steal appliances, this kitchen is a cooks dream. 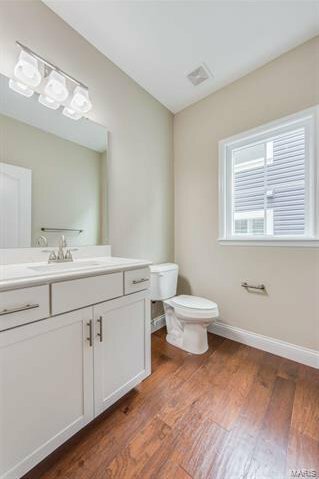 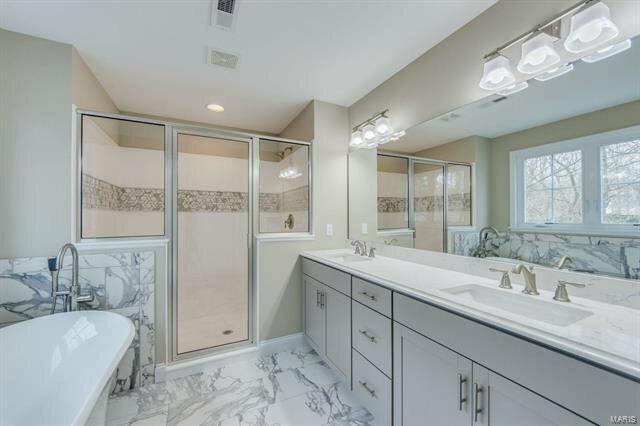 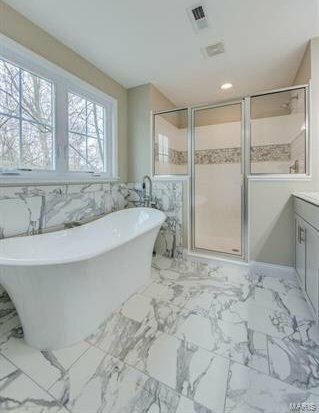 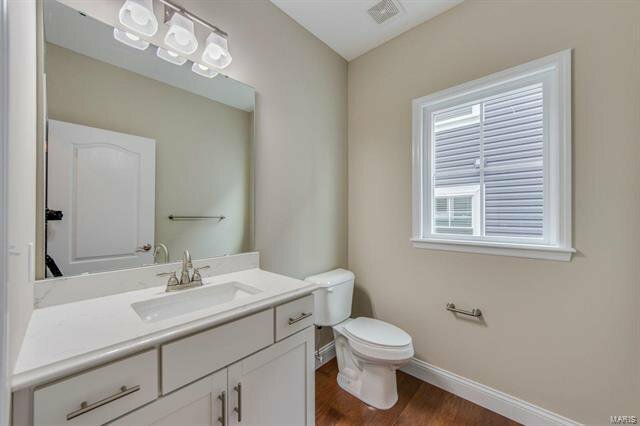 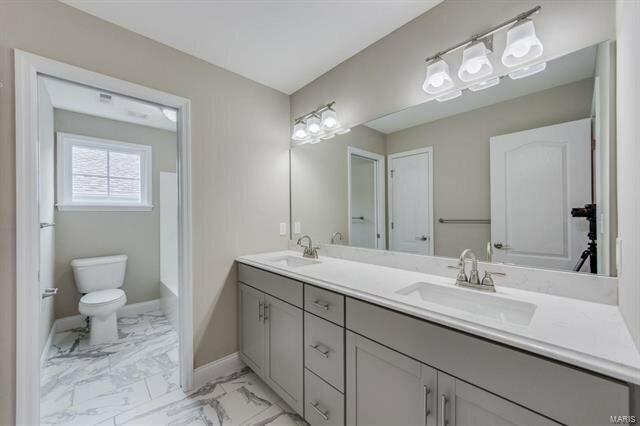 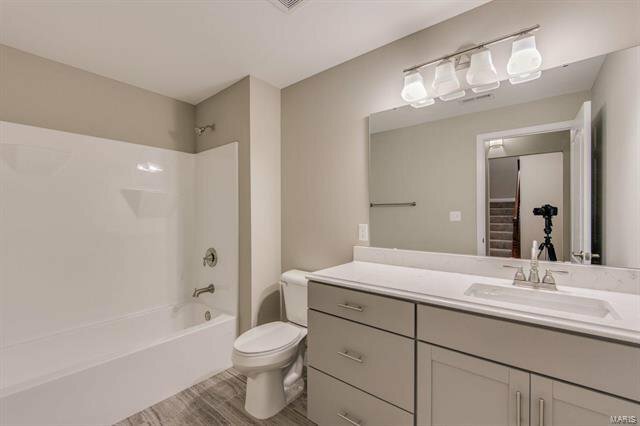 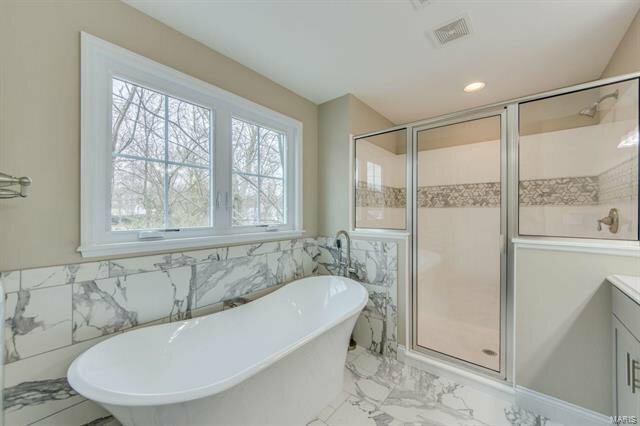 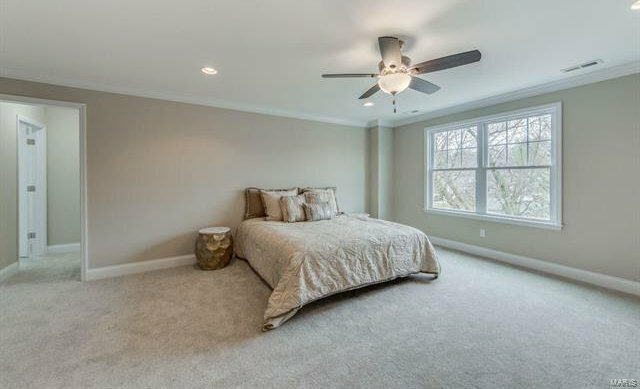 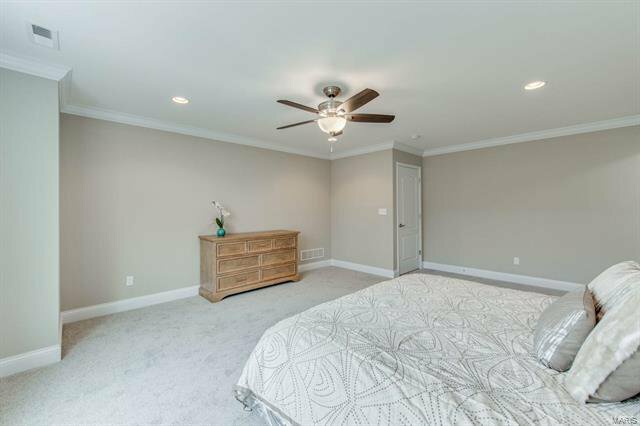 The second floor offers a large master bedroom and bath, complete with the most luxurious deep soaking tub, three large additional bedrooms, a shared bathroom, and second floor laundry. 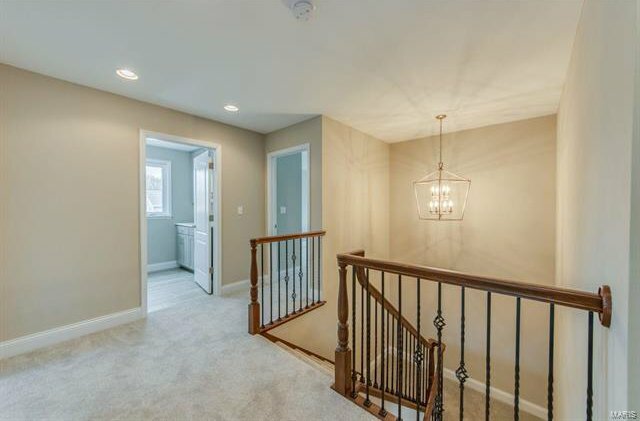 It does not get better than this! 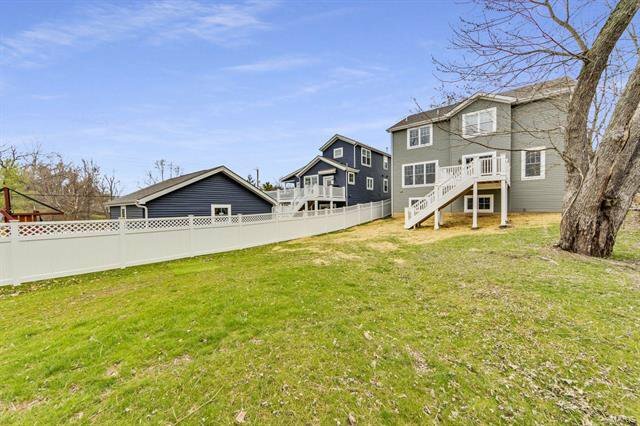 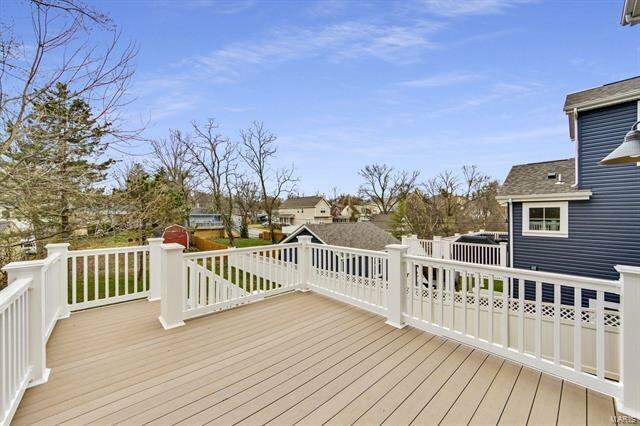 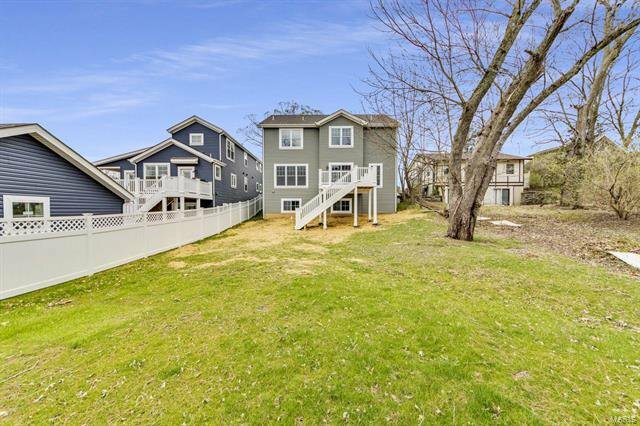 Walking distance to downtown Kirkwood, restaurants, shops and Kirkwood Park.